We provide quality serviced office space in the West End. Our offices are fully furnished and offer flexibility to meet all your business needs. Our West End office building offers serviced offices of varying sizes. Providing offices from 1 up to 50 desks, our offices come complete with furniture and high-speed internet. We provide flexible and easy to understand terms, with no need for a long term financial commitment, nor hefty short-term costs. Set in a period building, our offices are located on the South Side of Mortimer Street, on junction with Great Titchfield Street, located in the heart of Noho and the West End. The enviable location of our West End serviced offices benefit from the extensive restaurant selection and shopping that cosmopolitan Noho has to offer. 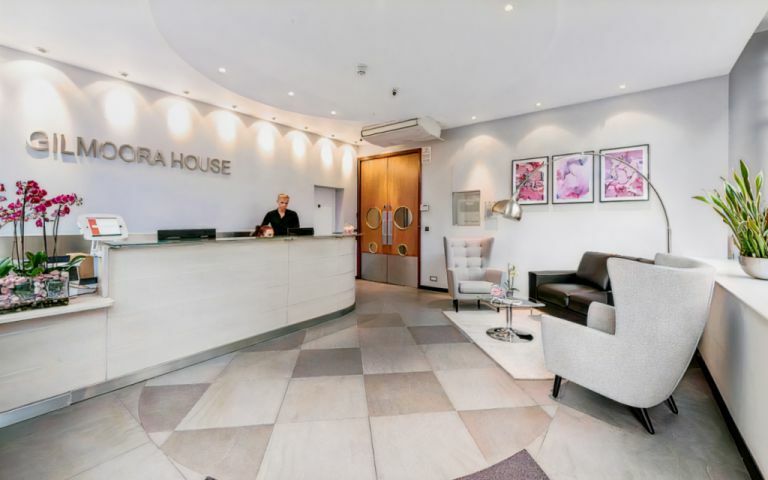 Our offices and meeting rooms are also excellently connected, with Oxford Circus and Goodge Street Underground stations just a short walk away.